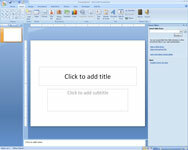 The Reuse Slides task pane appears on the right side of the screen. 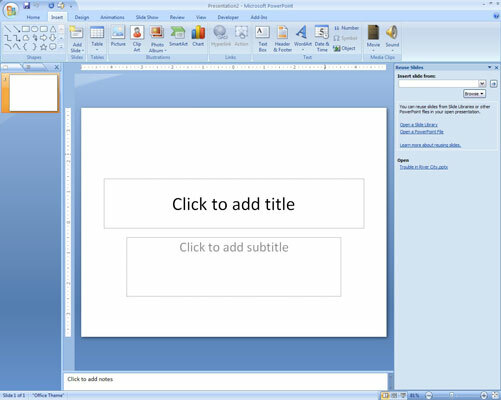 3Click the Open a PowerPoint File link in the Reuse Slides task pane. 4Locate the presentation you want to steal slides from and then click Open. 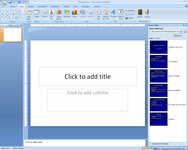 The slides from the presentation you selected are displayed in the Reuse Slides task pane. 5(Optional) Select the Keep Source Formatting check box. Only do this if you want the slides to retain their original formatting. 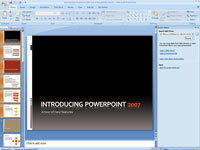 With this option deselected, the slide assumes the theme of the presentation it is inserted into. This closes it, and you’re all set!